Creating a good brand name from scratch is no mean feat. You’ll need to find a name that’s memorable, ownable and unique. 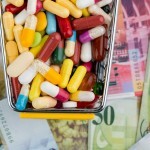 It needs to convey what the underlying product or service experience is all about. It must stand the test of time. It has to work across a babel of languages – without, of course, offending anyone. It needs the right imagery and logo to match, too. But when it comes to re-branding an already well-established, generally admired name — presumably for something that better reflects the brand promise — the challenge, and risks, are even bigger. Just ask the team responsible for the Royal Mail’s short-lived re-branding as “Consignia”. 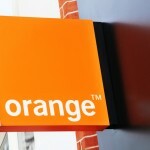 So what to make of the recent re-branding of Orange’s Swiss operations as “Salt.”? 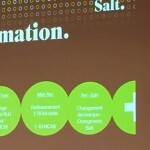 As reported in 24Heures, Johan Andsjö, the head of Salt, has explained that the new company is “personal, simple, sincere, original and efficient”. Let’s then come back to how well the name maps against the criteria mentioned above. Sure, given the name’s anchoring to a common, everyday item. 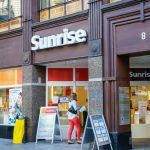 Let’s also assume that the launch and subsequent roll-out campaign do their job of etching the name and mobile services together in the mind of the Swiss consumer. Within the telco industry, sure. Conveys what the underlying service is all about? If the brief was to anchor the name around simplicity and sincerity, fair enough. Certainly the use in Salt’s launch communication of regular folks doing regular things in a regular setting with their mobile also helps. What’s more timeless a word than “salt”? One would assume that the creative teams did their due diligence here. So why am I so underwhelmed? Think of what Orange, Salt’s previous name, conveyed. I suspect some would say “warmth”. Or “brightness”. Or “energy”. All good things you would want to have associated with your service, especially when you’re in the business of helping people share their experiences and express their emotions. Then consider “Spark”, the new name for New Zealand Telecom. In the company’s own words, the name is meant to convey “life, potential, energy and creativity”. I can buy that too. So – the final verdict? Brief met? Check. A great rebrand? Perhaps not. Its a joke beyond beggars belief. Firstly, a lot of people couldn’t even say orange properly, they used to pronounce it as if refering to the fruit, and now salt? People will say salt as in alt. Why not just call it salz? Why another English word? Are they operating globally? Orange was ok but Salt (Solt) is just too clumsy. Unless you want to find Angelina Jolie, Salt is just not good. Also the typography (Superior, Georgia) is horrible and looks so old fashioned. I won’t even start on how existing customers have been guided through the change…. 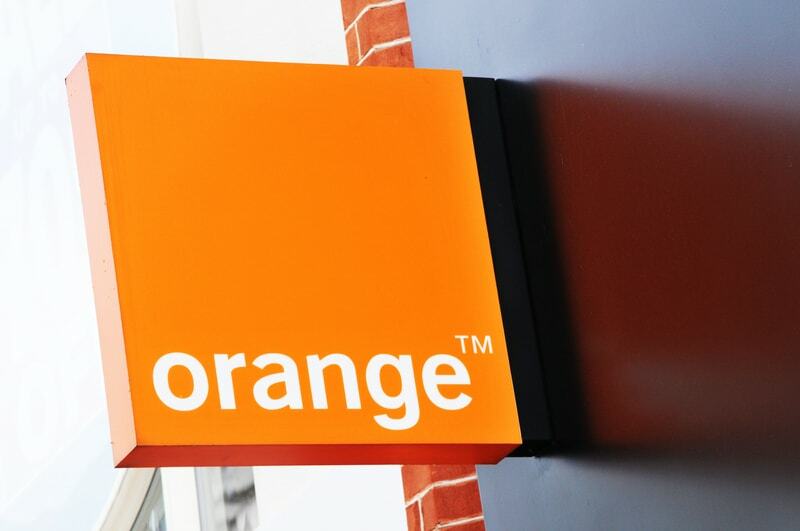 A good example of a successful rebranding of a Telco was Portuguese’s NOS (formerly the Orange group). NOS is the result of the fusion between Optimus (Orange) and ZON (the largest 3P player in Portugal). They announced the creation of a new brand, warned the customer (months ahead) that there would be change soon. Once they had a date they communicated it to their clients using TV spots and outdoors. People knew that on day X at 19:56, just before the news, there would be an unveiling. They bought time at all the Portuguese public networks and broadcasted simultaneously the new spot announcing a new brand, with a catchy tune (Queen’s “Don’t stop me now”), loads of mock up film sequences and hidden “NOS” logos. It was a success. There was no longer Optimus/Orange not ZON. Seamless transition. SALT is a good piece of naming work. But it’s somehow true: at first there is no real emotion because being essential is not automatically being emotional. But they can revive this with a good and creative communication and advertising. So the name seems to be a good base.